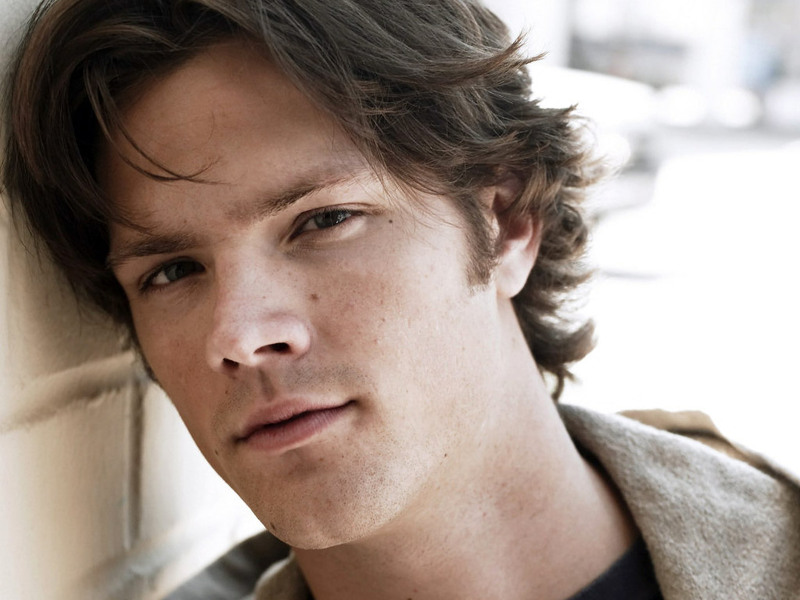 ♥ Jared Padalecki ♥. . HD Wallpaper and background images in the Rakshasa & Friends club tagged: jared padalecki supernatural hot sam. This Rakshasa & Friends wallpaper might contain porträt, kopfbild, nahaufnahme, portrait, headshot, and kopfschuss.